I have just read about a friend of mine who hasn’t bought any clothing this year. That is pretty remarkable, 7 months wearing the clothing already in her wardrobe. We are all asking “how can this be done” and how did we not notice? 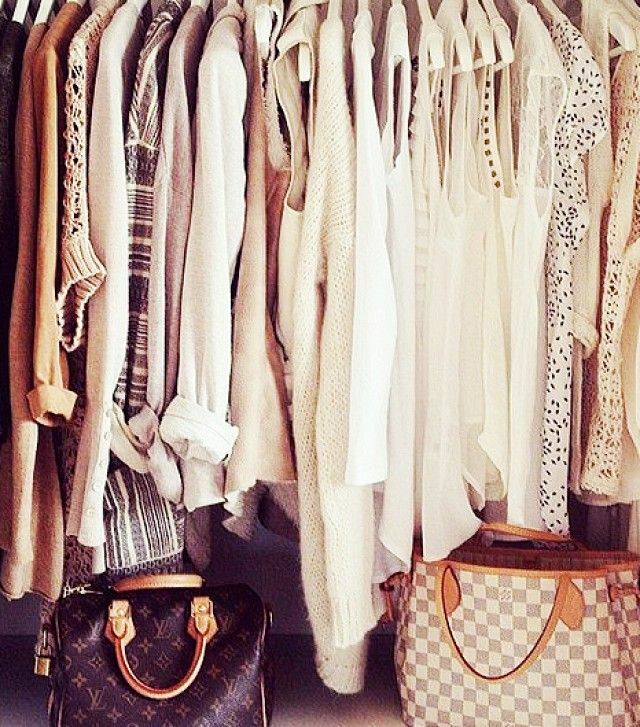 The idea is almost frightening to only wear what you already own and not to go shopping…..which would be the hardest part. But if you already love the clothes in your wardrobe and you have key pieces in a similar colour or theme already, it is a pretty simple process that we could and should all try. 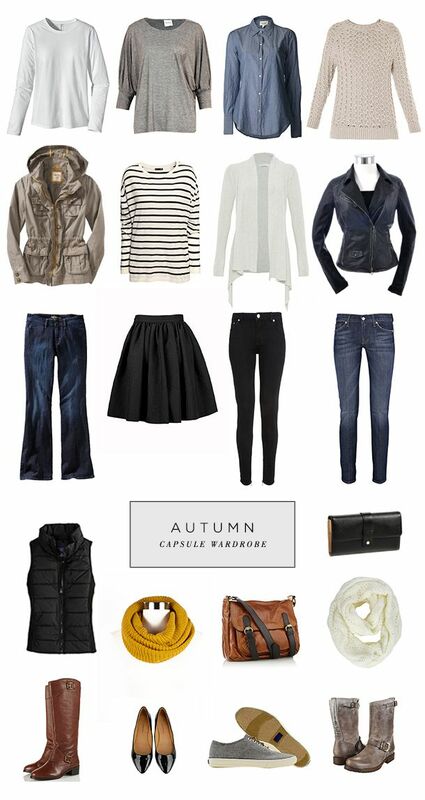 By building a capsule wardrobe with key pieces that are interchangeable with each other, means you wouldn’t need to have all the other stuff – the stuff that fills our wardrobe but we don’t wear. Your can then update your look each time by adding different accessories, with statement necklaces, bags, shoes and belts in pops of colour to accentuate your mood or look for the day. Easy! 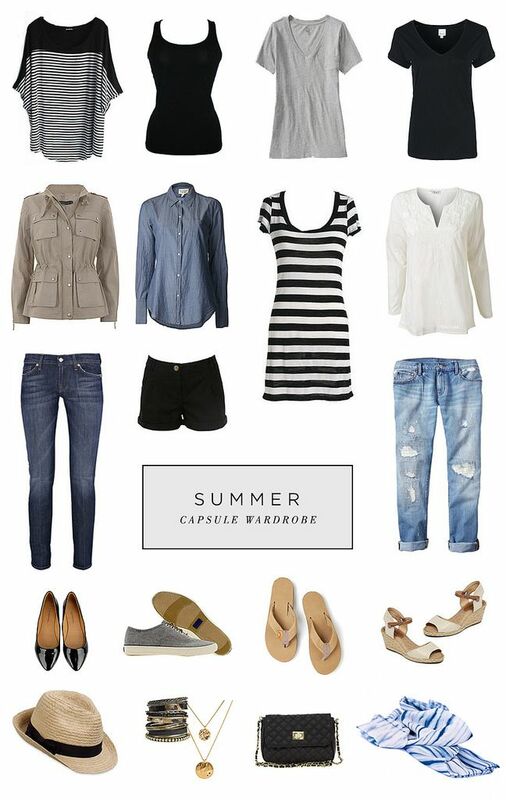 How do you start building a capsule wardrobe……by cleaning out your wardrobe. Yes we have all be there, its usually a great idea at the time, until it gets late in the day and you still and have a pile of clothing on your bed. What you must do is keep all your favourite pieces, your staples and seasonal pieces – then see what works with them out of all your other stuff/ pieces.